As a contractor involved in the installation of building envelope systems, you work in a complex and dynamic environment. 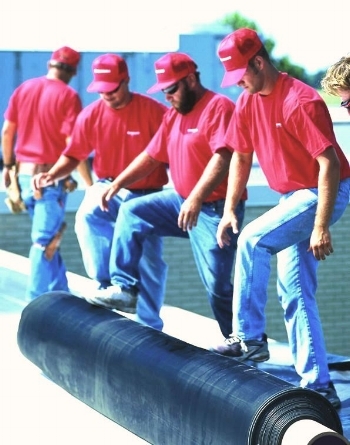 Material specifications and technologies are continuously evolving; customers are always changing project start dates; your costs are escalating; and crews continuously need training. 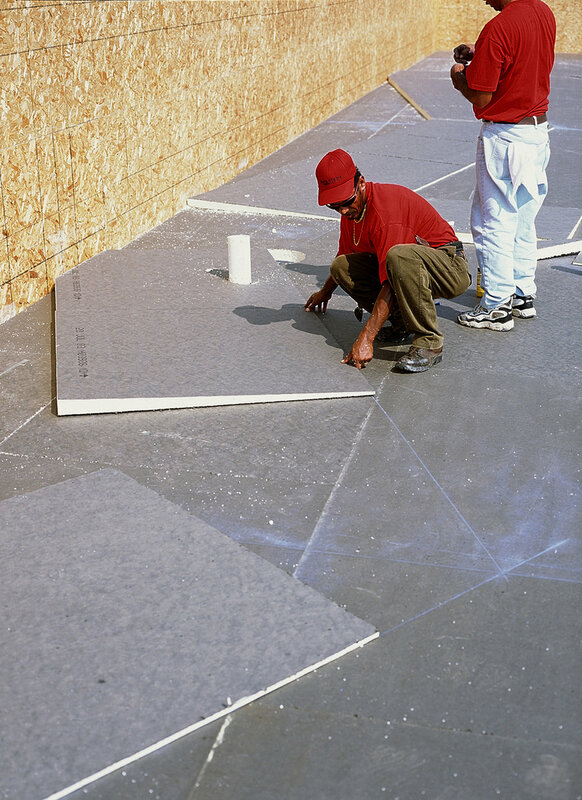 Roofing Specialties has a variety of services and solutions to help, from technical expertise to installation training. At Roofing Specialties, we recognize the importance of getting the correct information that will help you during the bidding process. Our industry best technical team has years of experience in the construction industry, and we are happy to help you leverage that knowledge through the entire construction process.